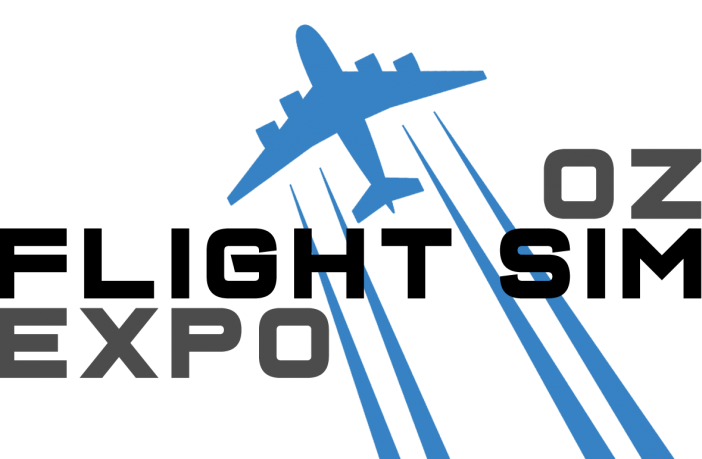 On June 7-9th in Orlando, FlightSimExpo 2019 will have more than 30 exhibitors that are already confirmed : Aerosoft, Navigraph, Milviz, Pilot’s, TFDi Design, PC Pilot, and many more. More information at www.flightsimexpo.com. 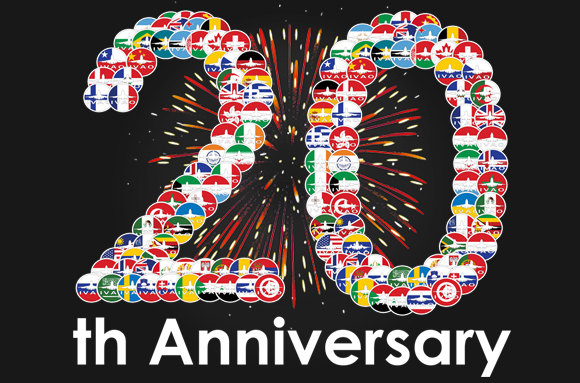 IVAO network invites the virtual pilots to participate in their 20th Anniversary and the top event is Crowded Skies, on December 1st. Ribbon rewards and a large ATC coverage will motivate the pilots, especially around 1900Z. 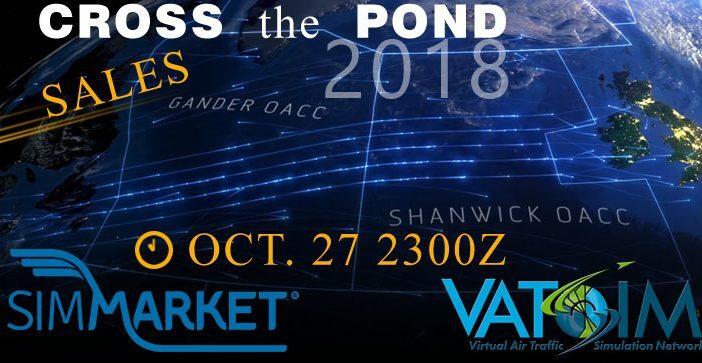 In partnership with VATSIM network, simMarket announce new sales starting today for major airports involved with Cross The Pond 2018 event, flying from Eastern American airports to Western Europe on October 27th, 23:00Z. 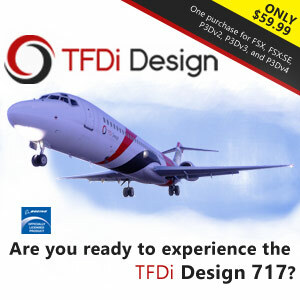 Enter simMarket respective sales here : selected airports of FlightBeam (KIAD Washington, KDEN Denver), of Drzewiecki Design (including KJFK New York and NY City, Washington), of Globall Art (CYYZ Toronto X-Plane) .. UP TO 30% OFF. 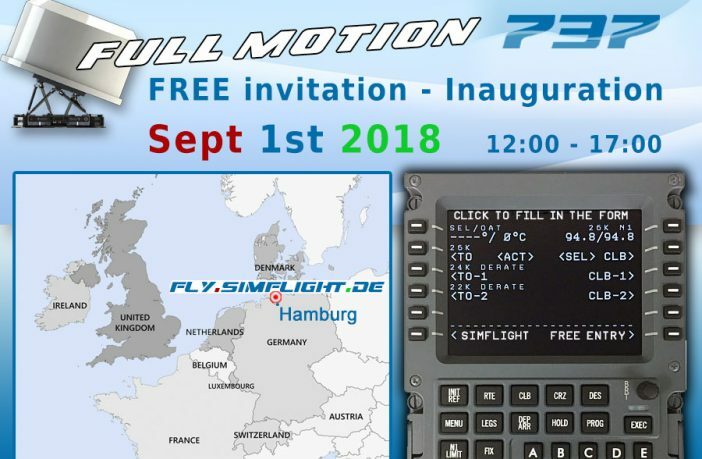 You are invited to visit for free the new 737-800 Full Motion Simulator to open tomorrow in Hamburg, Germany, by Fly.simflight.de. In partnership with Motion for Flight Simulator, our head company will inaugurate this beast tomorrow 1st September between 12:00 and 17:00. Fill in the form here. In 2019, the US meeting of flight simulation companies dragging hundreds of simmers will be held in Orlando, on June 7th-9th. Close to theme parks, the location of FSExpo 2019 is perfect to ease the access and the numerous activities around can justify the trip even more. June 10th is the second and last day to attend the FlightSimExpo 2018 at Las Vegas. 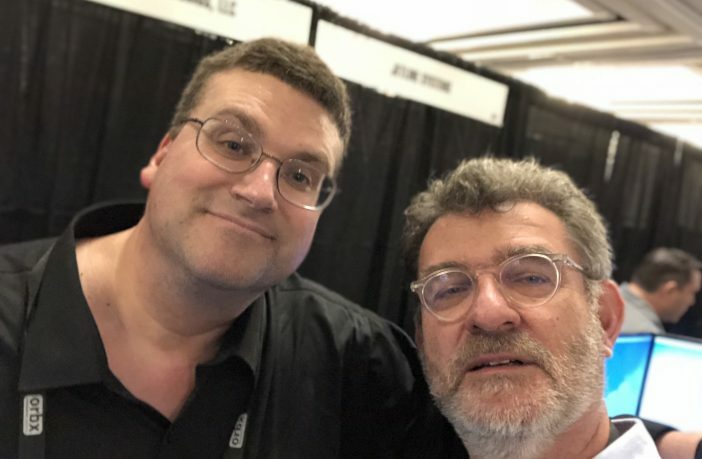 The founder of simFlight Network was there and reported a few pics and announcements to share. 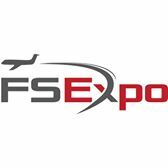 Among the numerous exhibitors that will attend the Flight Sim Show 2017 this weekend at RAF Cosford, FSElite has partnered with simMarket to offer raffle tickets at their stand. What can you win ? There’s a EUR 100 prize card available on any item of simMarket store, and many more gifts listed at FSElite. Just Flight, Aerosoft, Flight Sim Labs, Dovetail Games, ORBx, QualityWings, GoFlight, TrackHat, PCPilot, VATSIM and many more will warmly welcome the visitors who can buy their tickets directly at the event (online tickets sold out).